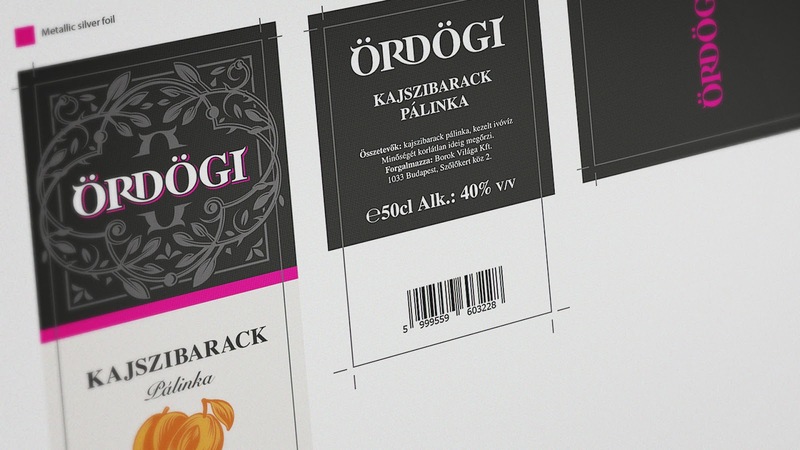 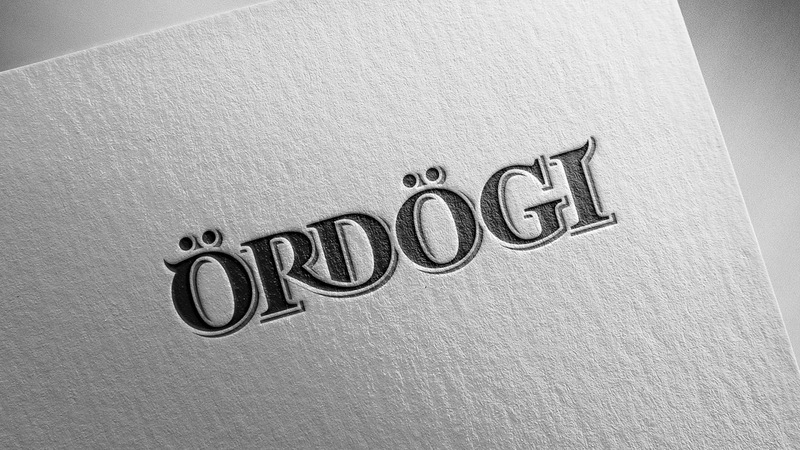 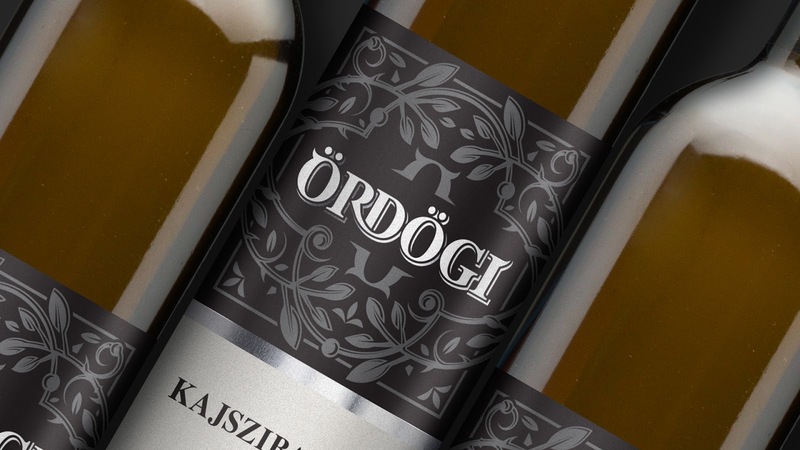 Identity and packaging design for a pálinka brand called Ördögi. 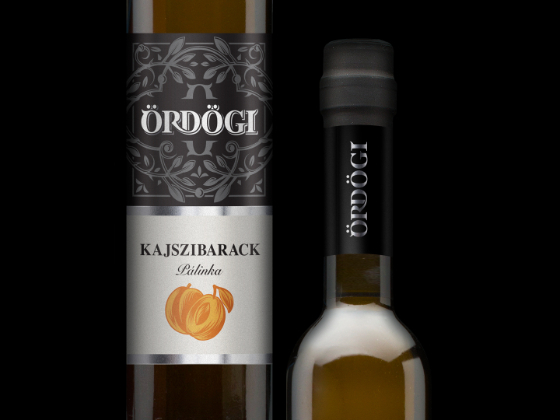 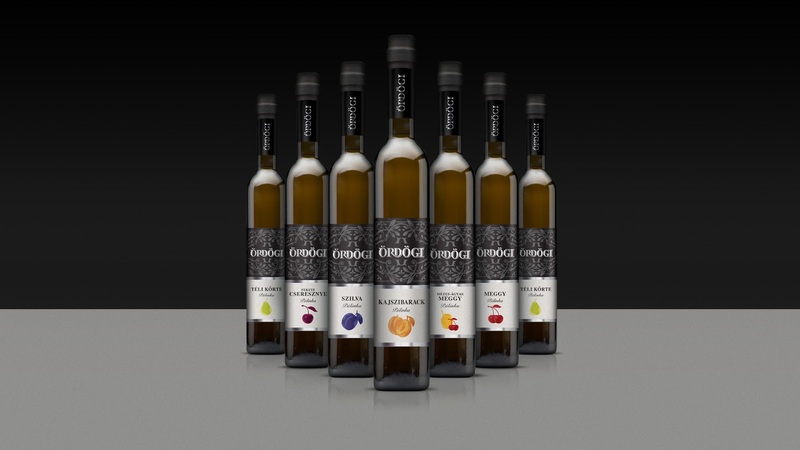 Pálinka is a traditional fruit brandy in Central Europe with origins from the Hungarian Carpathian Basin, known under several names, and invented in the Middle Ages. 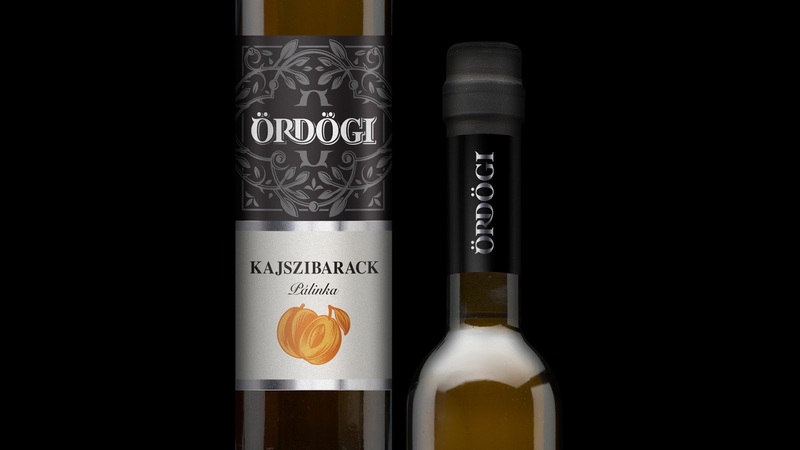 Protected as a geographical indication of the European Union, only fruit spirits mashed, distilled, matured and bottled in Hungary and similar apricot spirits from four provinces of Austria can be called "pálinka". 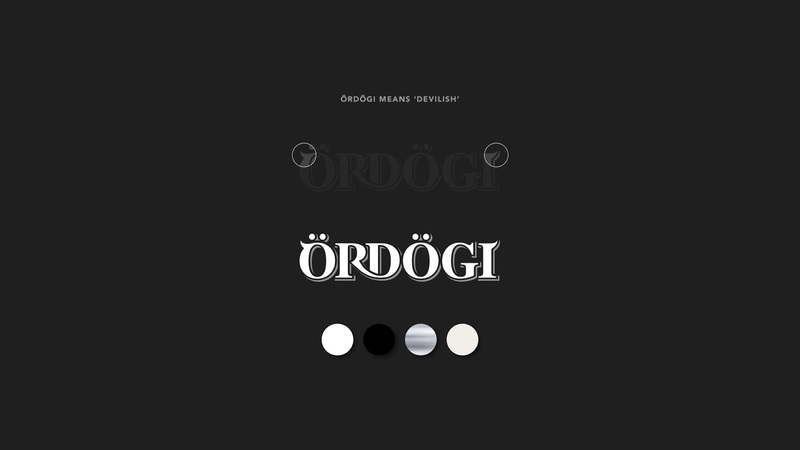 The word "ördögi" means "devilish". 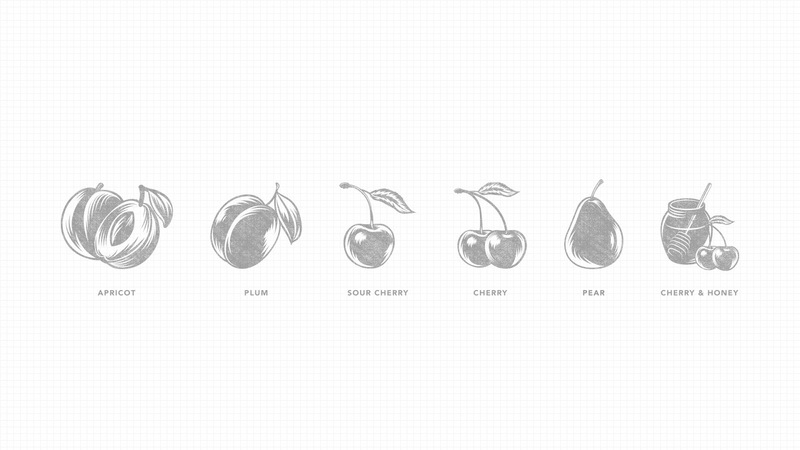 This product is made in 6 flavours – apricot, cherry, sour cherry, plum, Winter Nelis pear and sour cherry with honey.